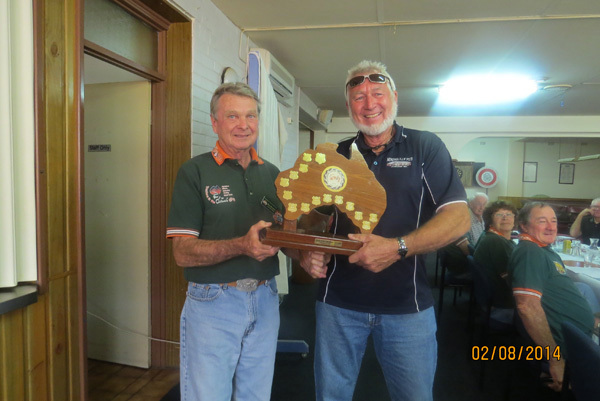 Meeting held 8th February 2014 at the Corrigin District Club – 28 members plus 6 visitors. During the morning, before the meeting, members were invited to visit the Corrigin Museum which proved to be a very enjoyable and worthwhile experience. The Corrigin ladies provided a very pleasant morning tea to follow. Neville Thompson attended from the Eastern Branch and was elected President for the club, Australia wide. In the absence of two willing applicants, the positions of Secretary and Treasurer were combined and Kerry Bywaters was elected to the position. 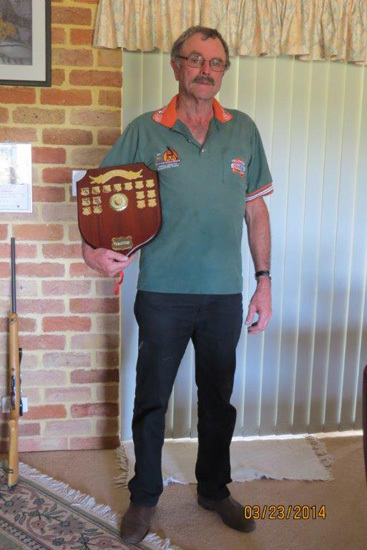 The ‘Tail End Charlie’ award was presented to its donor, Ron Bywaters, in appreciation of his efforts since the inception of the Club. Ron was surprised and appreciative of this award. The 2013 ‘Tall Timbers Trek’ was decreed to have been a great success. Many of those attending the AGM were very close to setting off to New Zealand for the South Island 2014 Trek to commence in Christchurch on February 19th and conclude on March 15th. Plans were also discussed for the proposed trek to the Holland Track in August to conclude in Dowerin for their 50th Anniversary celebrations. Ron Poultney kindly invited members to his farm on the morning following the meeting to see his very impressive collection of tractors and restored cars. Trek 2014 – Kiwi Trek N.Z. Copyright © CHAMBERLAIN 9G TRACTOR OF WA INC 2019. All Rights Reserved.